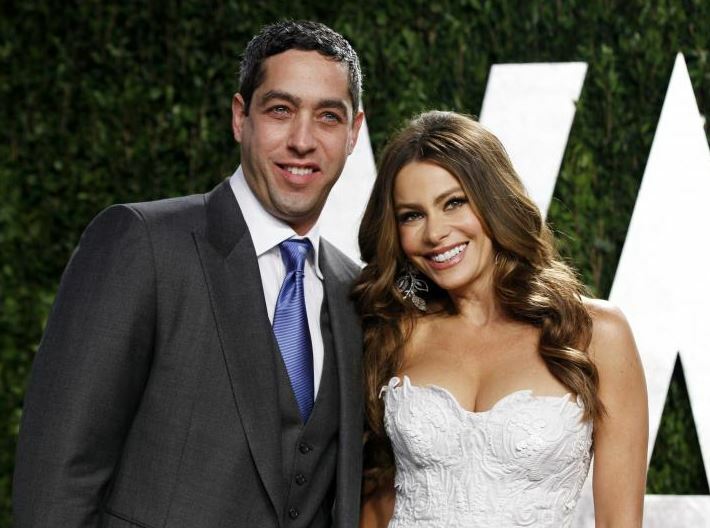 One of the stars of Modern Family, Sofia Vergara, is currently in a custody dispute with her ex-fiancé, despite the fact that the two have never had any children together. Her ex-fiancé, Nick Loeb, wrote an op-ed featured in the New York Times that brought attention to a fairly new kind of custody battle: embryonic custody. Custody battles over embryos are the result of the rising popularity of in vitro fertilization (IVF). As stated in Loeb’s article, there are ten similar cases in the U.S. where one parent wants to take the embryo to term while the other parent opposes the action. Out of the ten cases, only the Pennsylvania (Reber v. Reiss) and Illinois (Szafranski v. Dunston) courts ruled in favor of the party who wished to bring the embryo to term. How Do Courts Decide Embryonic Custody? Courts take one of three approaches in deciding custody of a pre-embryo: a balance of interests test, a contracts approach or the mutual consent approach. In deciding traditional child custody cases, courts look to the best interests of the child. The juxtaposition between the two balancing of interests methods is a gray area for the courts because in the traditional custody cases, courts base custody on the best interests of the child and look at a variety of factors. In the balance of interests test for embryos, the court only looks at one factor: one party’s desire to use the embryos against the other party’s desire not to. The courts believe there is a special interest when the embryos are a parties’ last chance to have a biological child, which tends to result in the case being decided in favor of the party who wishes to bring the embryo to term. The reasoning for both the Pennsylvania and Illinois courts were near identical: both women underwent chemotherapy and the embryos were their last chance to have biological children. The judges ruled that their interest in becoming a parent to biological children outweighed the opposing party’s interest in not bringing the embryos to term. Loeb v. Vergara – Who Will Win? Under the approach of the best interests’ of the parties, Loeb is likely to lose because there are no indications that the pre-embryos he created with Vergara are his last chance at a biological child. Under the traditional contracts approach, favored by the American Medical Association, Loeb also is likely to lose because the two parties signed a medical directive that requires the consent of both parties to bring the embryos to term. It remains a likely possibility that the Supreme Court will rule on a case regarding IVF custody (the only IVF related ruling the Court has issued is on IVF and social security in Astrue v. Capato) due to the complex moral, legal and ethical complications that arise with cases similar to Loebs’ and the growing popularity of the procedure. « Body Cameras on Cops: Who Controls the Footage?